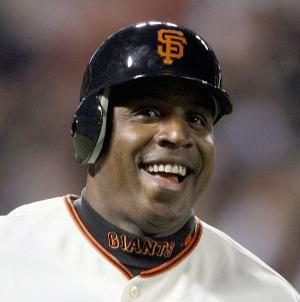 What If Barry Bonds Was Also Jim Thome? Carlos Correa is moving up, the Oakland A’s are feeling down, and Adrian Beltre is still really touchy about his head. All this and more in today’s recap.